I’d almost forgotten how much I loved Lou Reed’s music. Then I read Lou Reed: A Life by Anthony DeCurtis, a meticulous, thoughtful, and humanistic biography of a difficult, brilliant subject, and suddenly, I was pulling those records off the shelves again. DeCurtis’s was one of six books — including tomes on Gucci Mane, Stevie Nicks, Al Green, and TLC — that I reviewed for The New York Times recently. Story publishes in print Sunday, but you can read it online now. In his wide-ranging travelogue Rebel Music, Hashim D. Aidi offers a very different portrait of global Islam than the image of violent extremism that has dominated the news. I wrote this review for the Journal of the American Academy of Religion back in December, but its publication online could not be more timely. 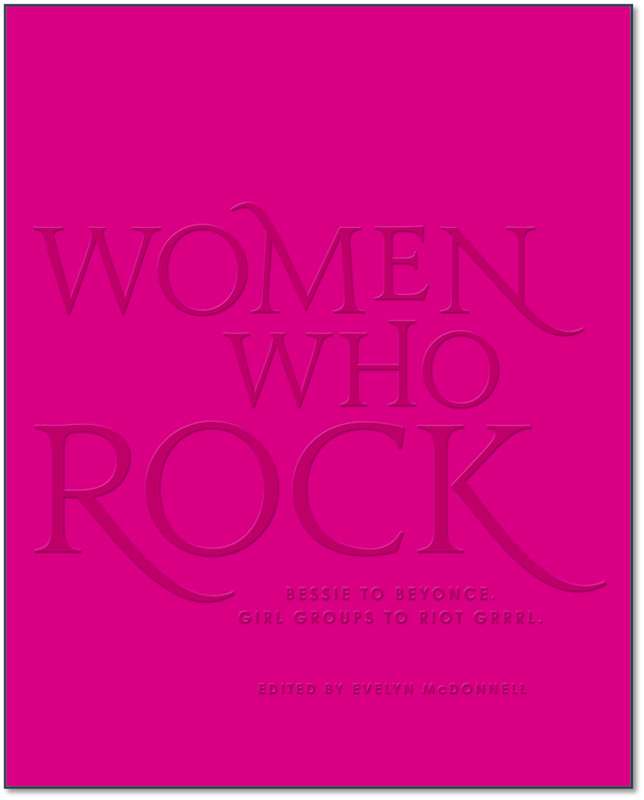 The coffee-table paperback The Riot Grrrl Collection gathers for the first time seminal zines and flyers from that feminist awakening. I reviewed it for the LA Times.